Tanjung Bloam is a turtle conservation area that has the habitat around the cliffs, and along the coastline stretching from the northern tip to the southern tip. Moreover, this place has a natural beauty that is still natural because not much visited by tourists. 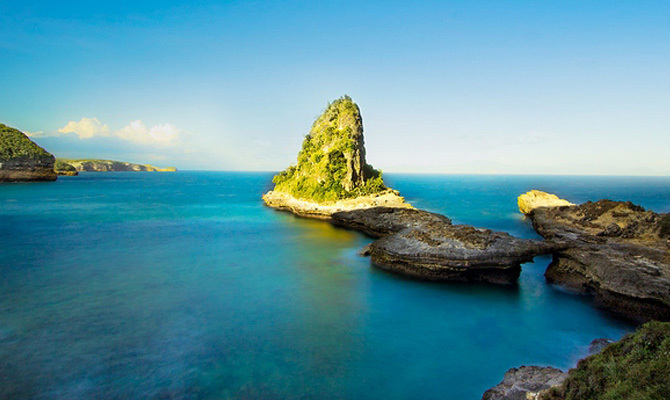 In addition, Tanjung Bloam has stunning beauty of the rocks stones.